Definitely an uphill battle. 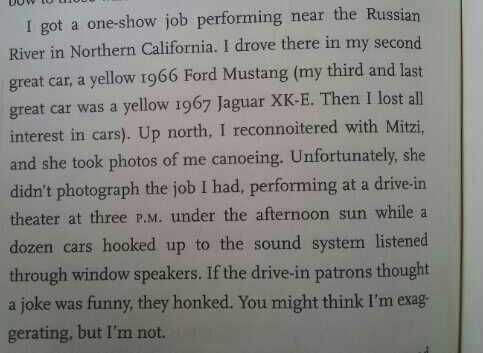 From Steve Martin’s superb memoir, “Born Standing Up”. This entry was posted in Comedy and tagged Steve Martin. Bookmark the permalink.